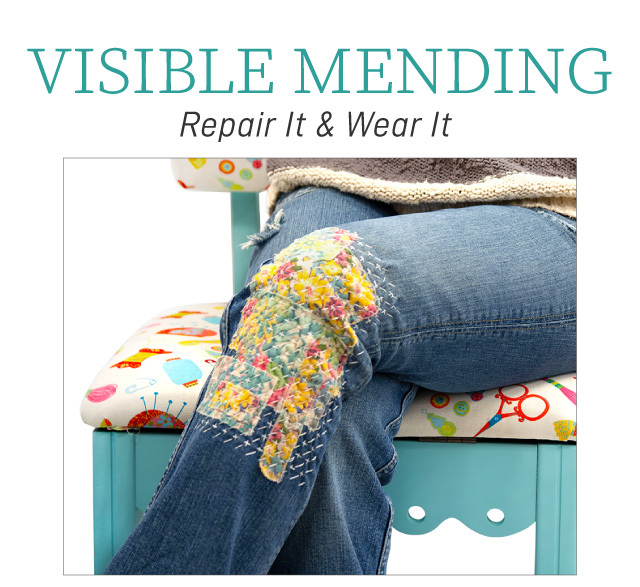 Join Sulky and Jenny Wilding Cardon as she teaches us how to do Visible Mending! Welcome to the world of visible mending — where holes, rips, tears, and even stains provide opportunities for one-of-a-kind creativity. We will walk step by step so you can make do and mend, repair it and wear it! Even if you are a beginner stitcher you can do this!